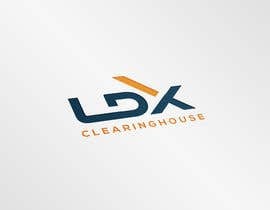 Create a logo to be used on a software product. 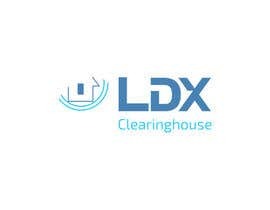 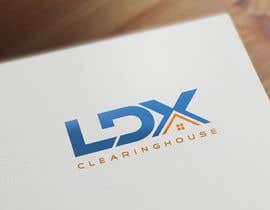 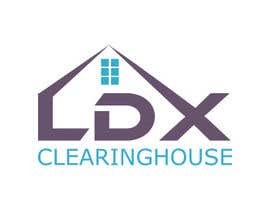 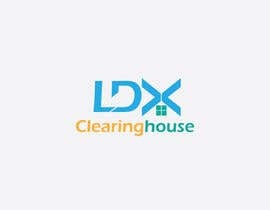 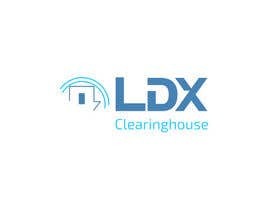 The product name is "LDX Clearinghouse" a system of job tickets for professional service providers, such as paralegals, legal secretaries and transcriptionists. 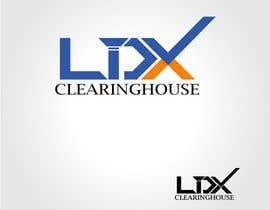 The design will be used in the user interface, and in reports generated by the software. 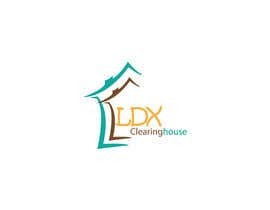 You may reflect the "legal" theme, or something to do with offices and paperwork. 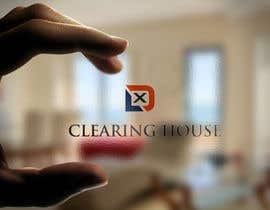 Additional themes to consider are security, efficiency, trustworthiness, and leveraging external resources. 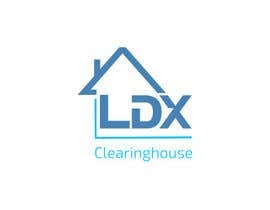 Simple designs which would render well in multiple sizes and against different backgrounds would be best. 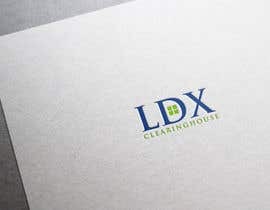 The design should work in Black and White (not greyscale), but may include color elements as well.